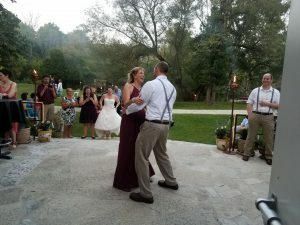 Congratulations to Megan for her adorable backyard wedding in Grafton, WI! The quaint ceremony was filled with laughter and love and guests will be talking about their moves on the dance floor for years to come! Come watch the wonderful first kiss, and the countless that are sure to follow in the video below! 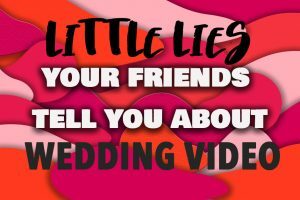 This intimate wedding video was shot by the bride and groom’s guests. 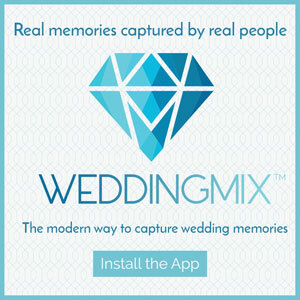 They had a fabulous time capturing behind the scenes footage and the ceremony with their own cameras along with the WeddingMix app! As the bride, creating all the wedding music on Spotify. 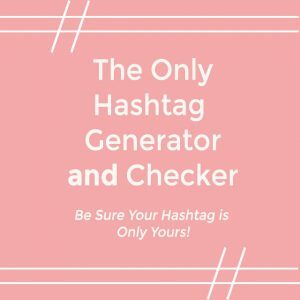 I did a lot of research on DJ blogs, researching the most popular wedding songs, and listening to every song and organizing the playlist so songs crossfaded seamlessly into the next. People were on the dance floor the whole night and most thought we actually had a DJ! It was a lot of work but well worth it to see everyone actually dancing and having fun. For the groom, his proudest moment was getting his 1989 Trans Am painted and running better to successfully bring to the venue. 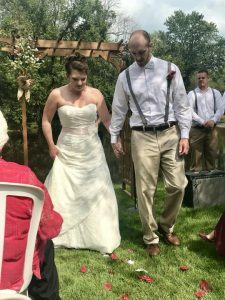 We got married at the River Park venue in Grafton, WI. 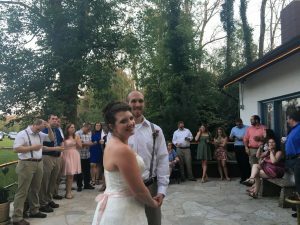 The main reason was that it was financially affordable for us and we were excited to see what unique moments our guests would capture. It really captured all of it! 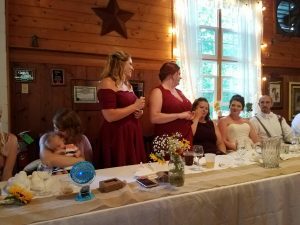 There were so many wonderful and special moments captured – our first dance, cowbells ringing for a kiss, my sister’s fiance dancing the Honky Tonk, our friends and family having a great time. 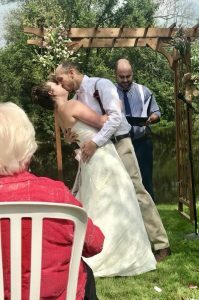 The best moment for us was capturing our vows – you’re so in the moment up there during the ceremony, it goes by in a blur. 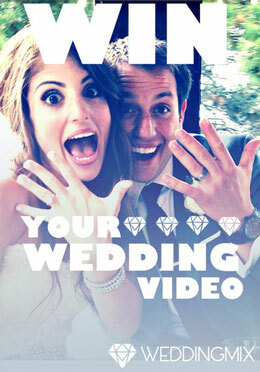 Having the video takes us back to those precious moments and relive them…it’s really priceless. 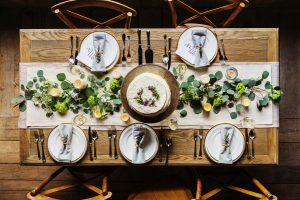 -Don’t spend a lot of money on invitations or rsvp cards – you and your guests will literally throw them out once it’s over. It’s not worth $500. 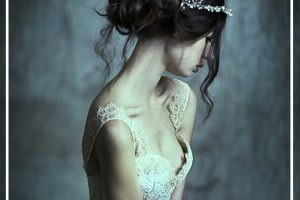 -Don’t buy the wedding dress on the first shopping trip. Shop around and find something within your budget. 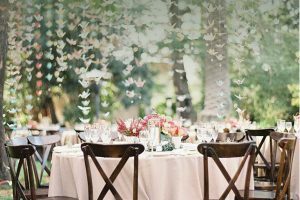 -Don’t worry about excessive centerpieces or decorations. No one cares and no one will remember. -Use existing photos from home to decorate with. The decor should represent you and your significant other, not a “theme”. -Don’t do something for/at the wedding that you don’t want to do.